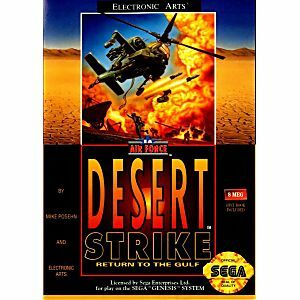 Desert Strike Return to the Gulf Sega Genesis Game cartridge Cleaned, Tested, and Guaranteed to work! 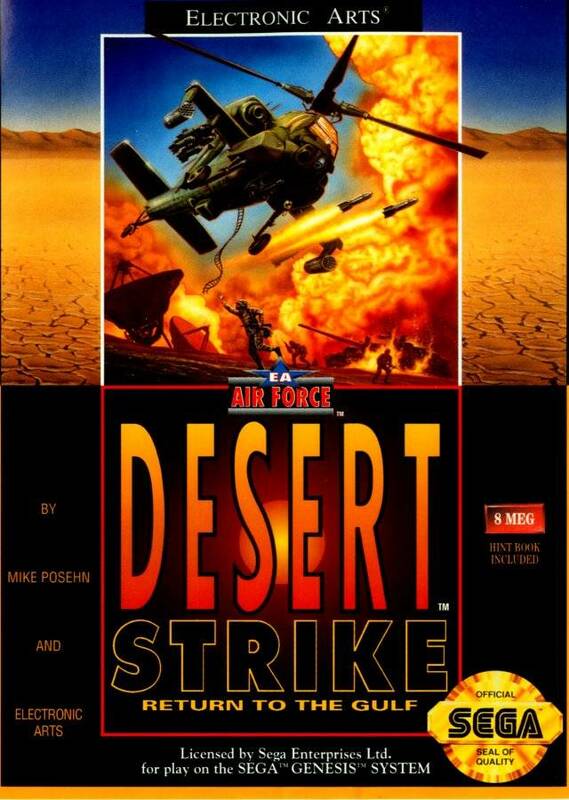 Graphics are good, and so is the sfz, but the game is 'TOUGH!!!!' Not anymore EXCITING as JUNGLE STRIKE and URBAN STRIKE. Good and cheap. It looks like a new cartridge. Very beautiful. thanks, lukiegames.